Courier delivery specialist, DB Distribution has rolled out a full Michelin policy across its 15-strong light commercial vehicle fleet after trials pointed to improved tyre life and reduced downtime. 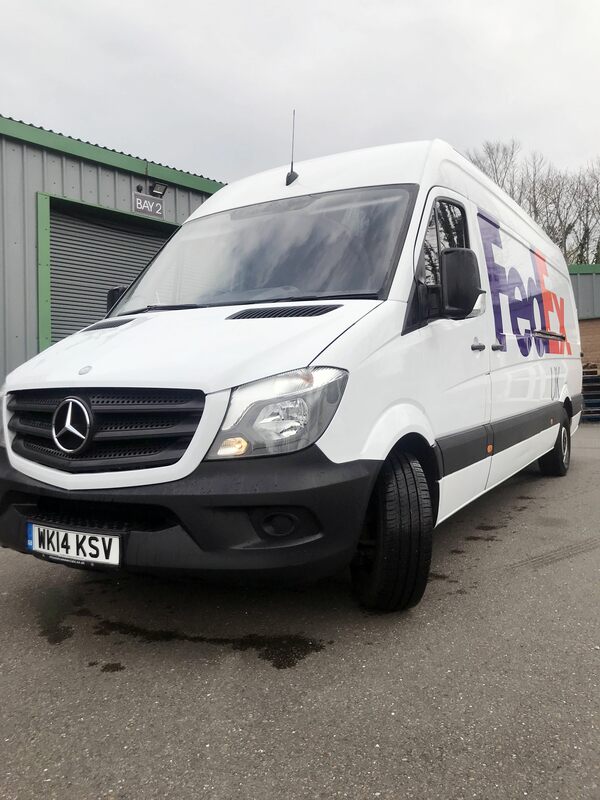 The UK-based fleet supports a contract with FedEx, delivering parcels on a multi-drop route throughout Launceston, Cornwall. With no previous tyre policy in place, Michelin invited the customer to take part in a six-month trial of Michelin Agilis+ tyres, one of its dedicated van fitments. The performance of the Agilis+ tyres exceeded expectations, particularly on tyre wear, reliability and overall robustness. As a direct result the company has now switched to a 100 per cent Michelin Agilis+ policy across its fleet of Mercedes-Benz Sprinters. 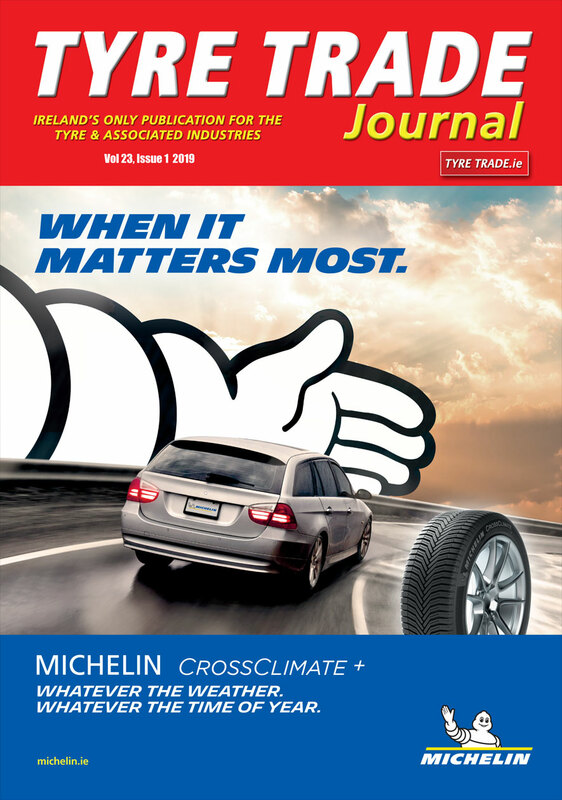 Commenting, Rob Berryman, Director at DB Distribution said: “Having never specified Michelin tyres before, we had no experience of what they were capable of delivering.